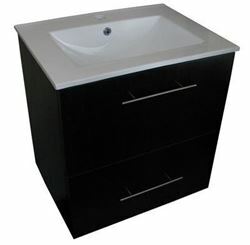 Export - Bathroom Vanity with 575 mm length, 2 doors, ref KCA575D. 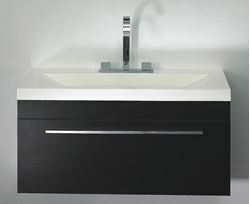 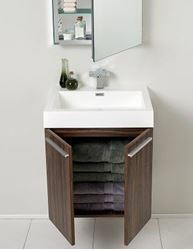 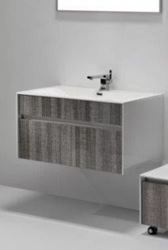 Export - Elegant bathroom cabinet / vanity 895 x475 x 440 mm H, 1 drawer, ref KC1DRW895. 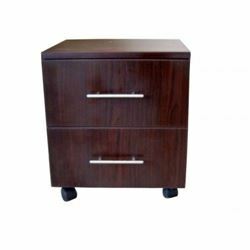 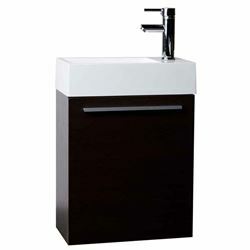 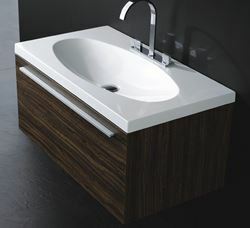 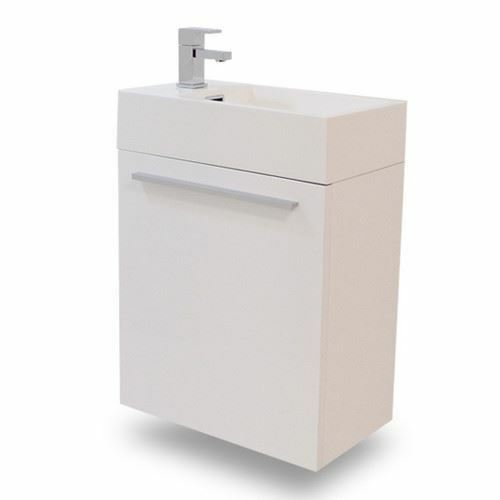 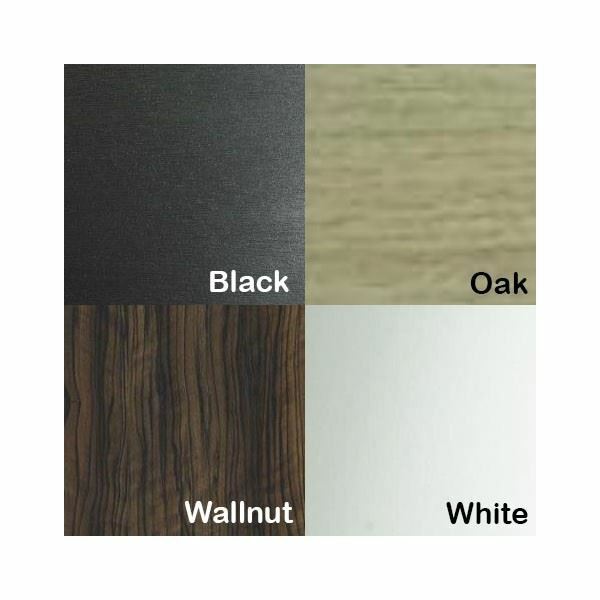 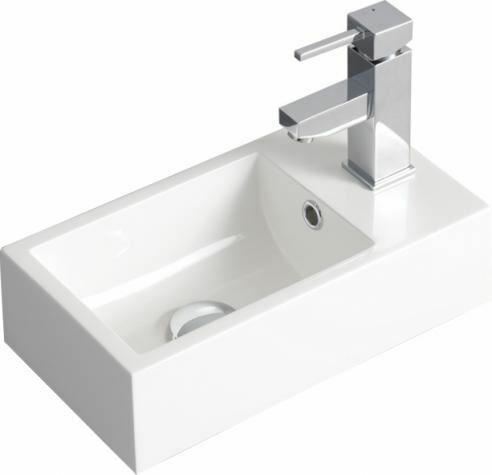 Export - Vanity 800 mm L, ASH with White sides, 1 drw,ref KGS800A. 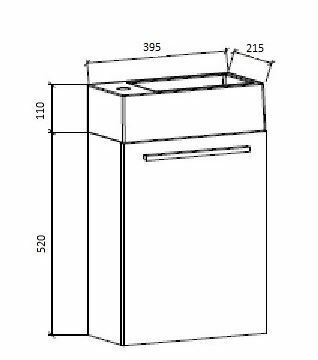 Export Belle armoire de salle de bain 915L mm, 1 tiroir, ref EKC1D915.